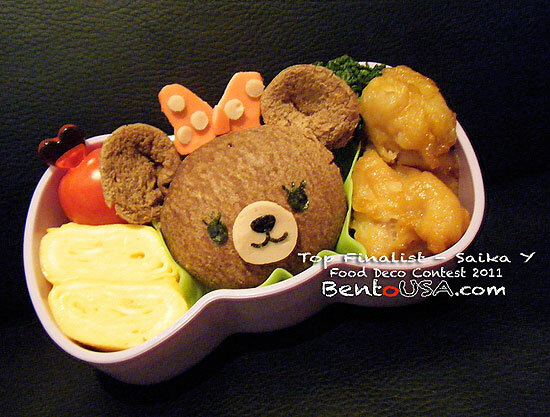 AllThingsforSale is hosting a big bento contest and voting is now open! All you have to do to cast a vote is go to their Facebook page (Like them!) and then go to their contest photoset for the Deco Food Contest and then Like the ones you want to vote for. There are 15 cute entries to choose from and one of them is mine, but I’m not going to tell you to vote for me. Just vote for the ones you think are the cutest! Voting for this contest ends on December 8th!